Happy Halloween!! 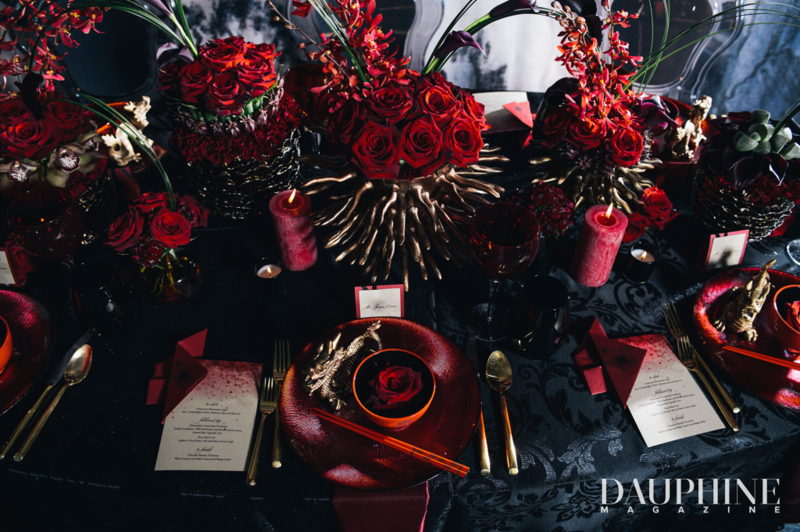 Although our creative editorial shoot for Dauphine Magazine was not geared towards this festive theme, it sure is Dark and Moody. We cannot thank our creative partners enough for their contributions and willingness to push the boundaries of this inspiration photo shoot. We wanted to showcase a modern interpretation of a Chinese wedding and Chinese bride in a fantasy land. As you can see from these sneak peak photographs, this is not your typical wedding editorial shoot. 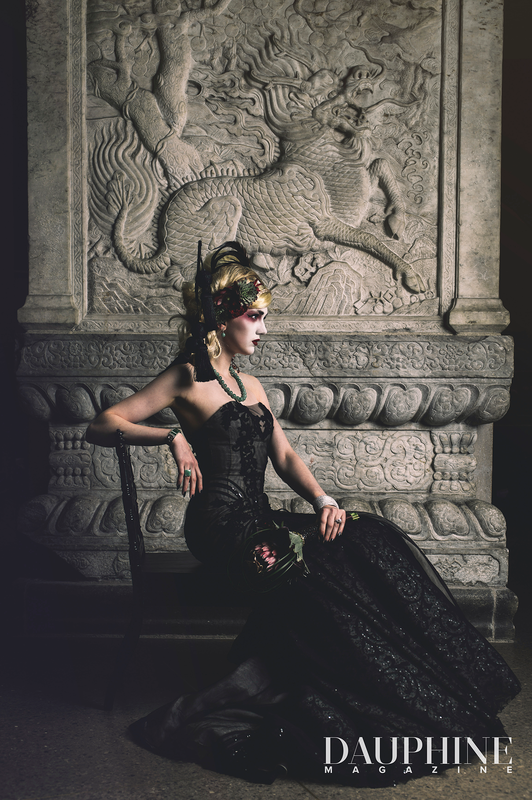 It is bold, edgy and commands attention and we know that our fashion forward brides will love this shoot to pieces. In case you do not live in Canada and want a copy of this magazine, just contact the magazine at info@dauphinemagazine.com. Digital copies of the magazine will be available shortly as well. 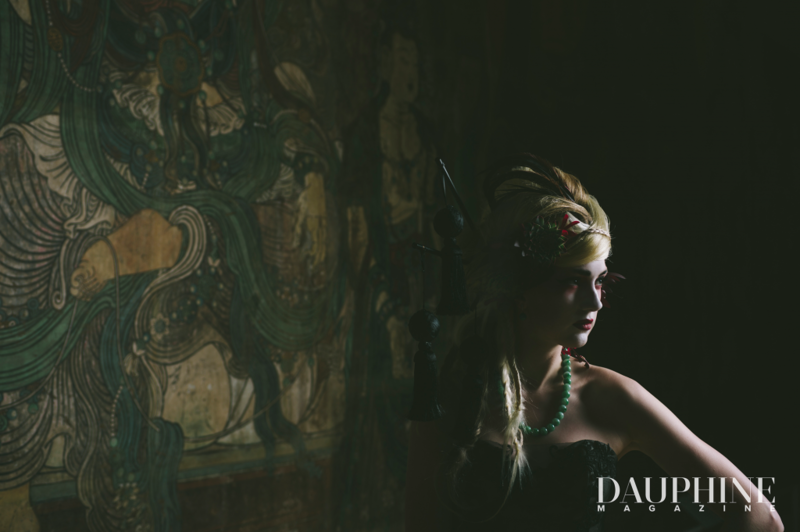 Please let us know how you feel about our fashion forward, Asian inspired wedding editorial shoot by commenting below. Wendy is a Toronto WEDDING PLANNER whose specialty is “East marries West” weddings in the Greater Toronto Area, New York area, Vancouver area, Los Angeles area, Southern California and in the beautiful destination of Bali, Indonesia. Whether you need wedding planning assistance or wedding day coordination, Wendy can help you design your most memorable wedding day. CONTACT HER today, she’d love to hear from you.